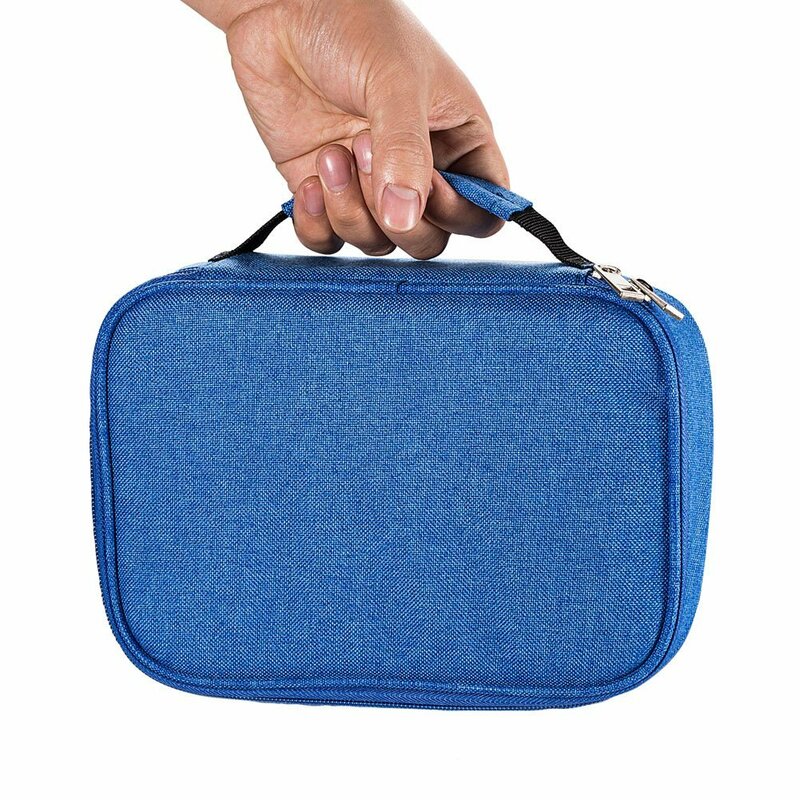 Portable and elegant: The handle makes it a lot easier for you to carry your colored pencils when going outside or traveling. 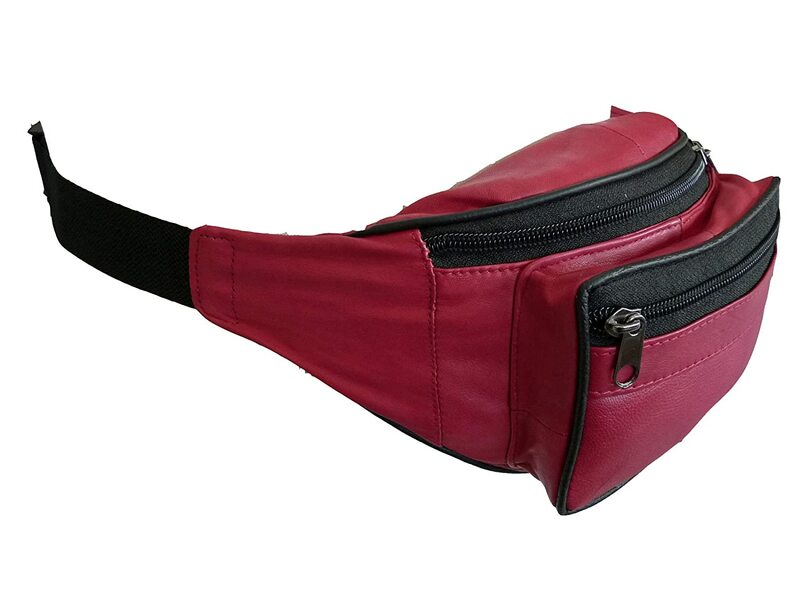 Refined workmanship and sturdy zippers enhance the fashion, elegance and durability. 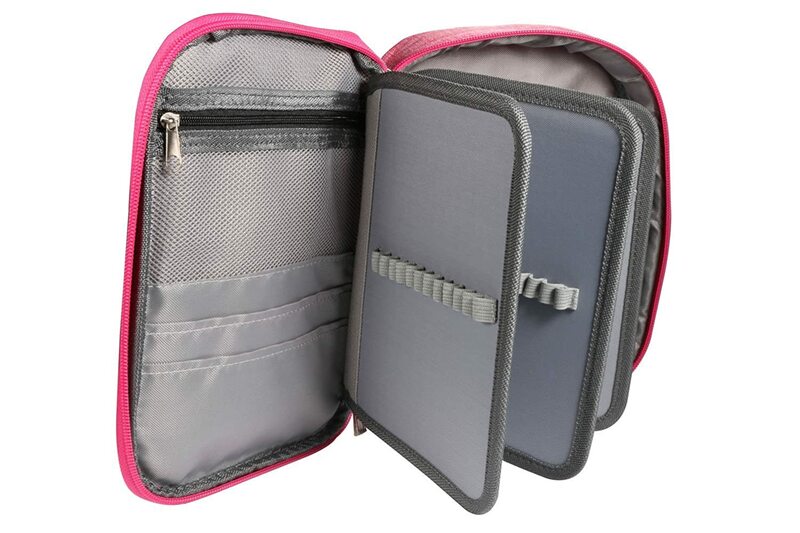 Practical design: This large pencil case has 3 layers, 2 of them is detachable with strong Velcro, more flexible for your coloring pencils, water color pencils and other stationery. 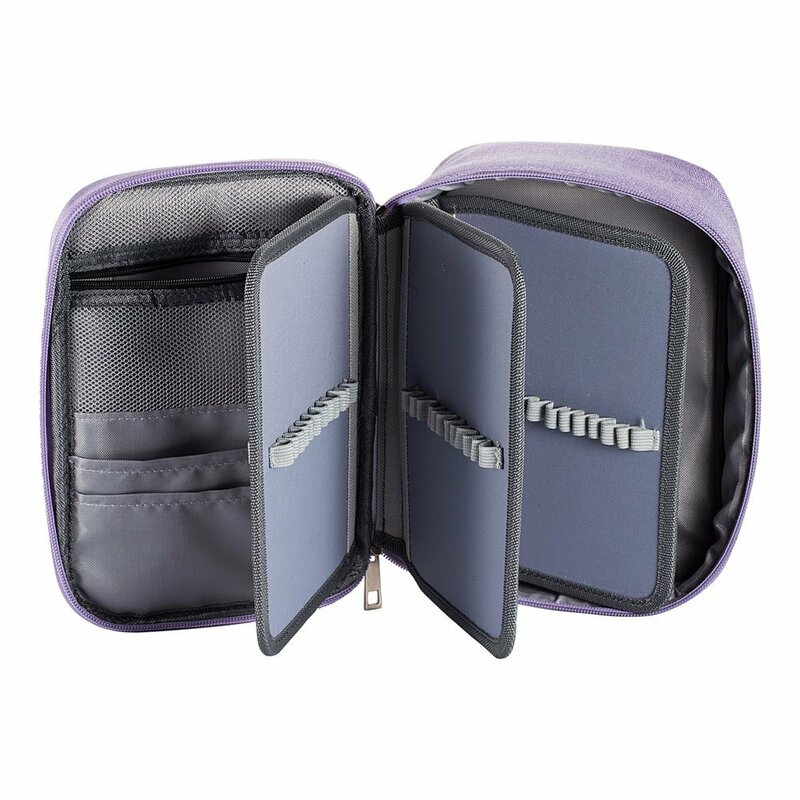 Convenient to store small accessories: The interior zippered pocket is roomy enough for small accessories such as sharpeners, erasers, cables, etc. 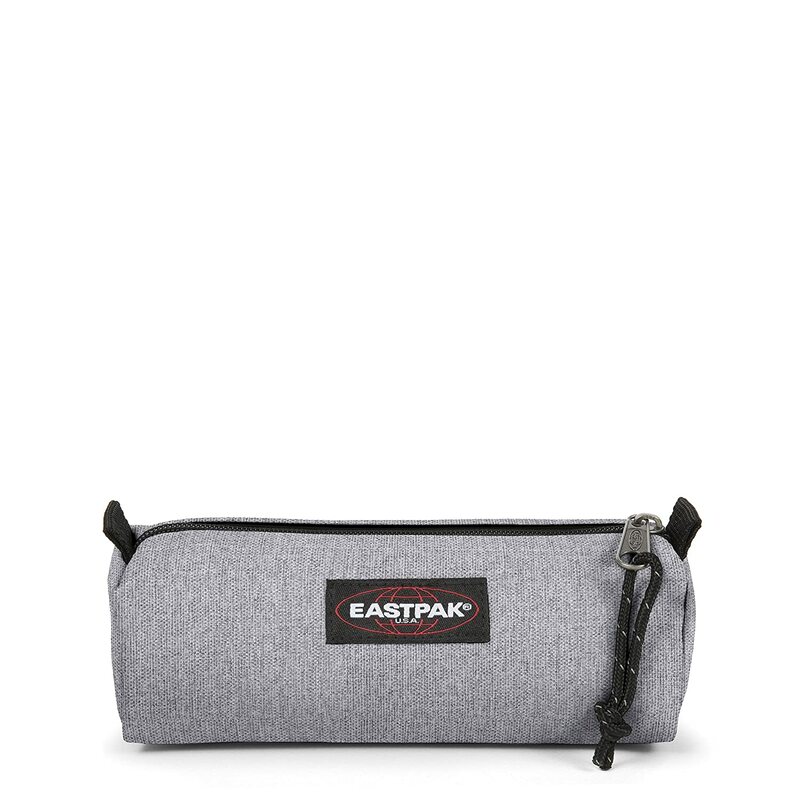 Large Capacity: This pencil wrap can hold 72 pencils with elastic loops. 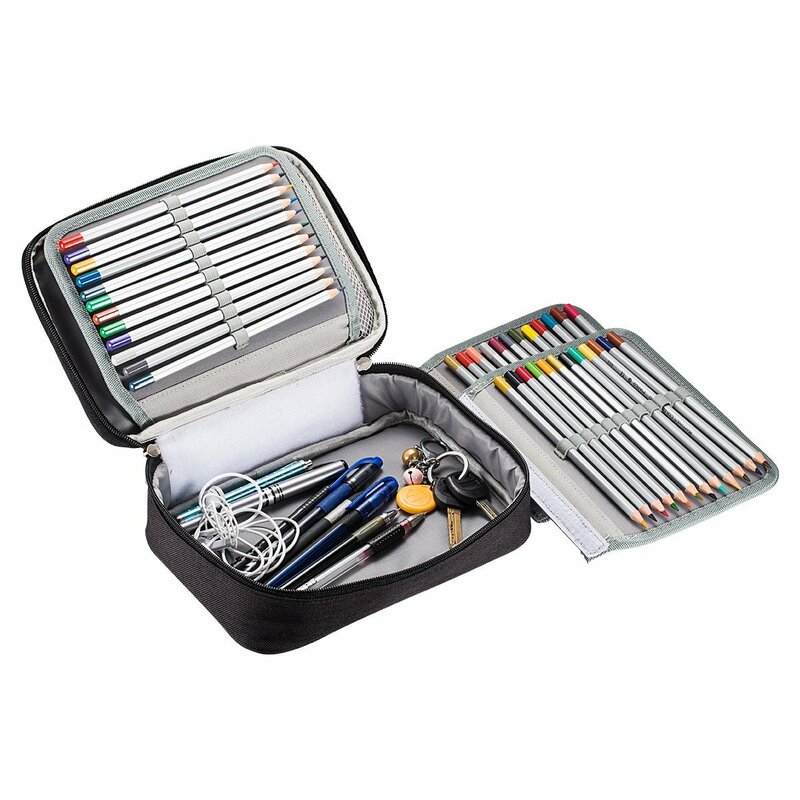 It has 6 compartmentalized sleeves on three double-sided flaps and each sleeve holds 12 pencils to sort color pencils and gel pens for easy glance. Perfect gift: It's a great gift to children, student, art hobbyists, coloring book enthusiast, artist, friend and family. 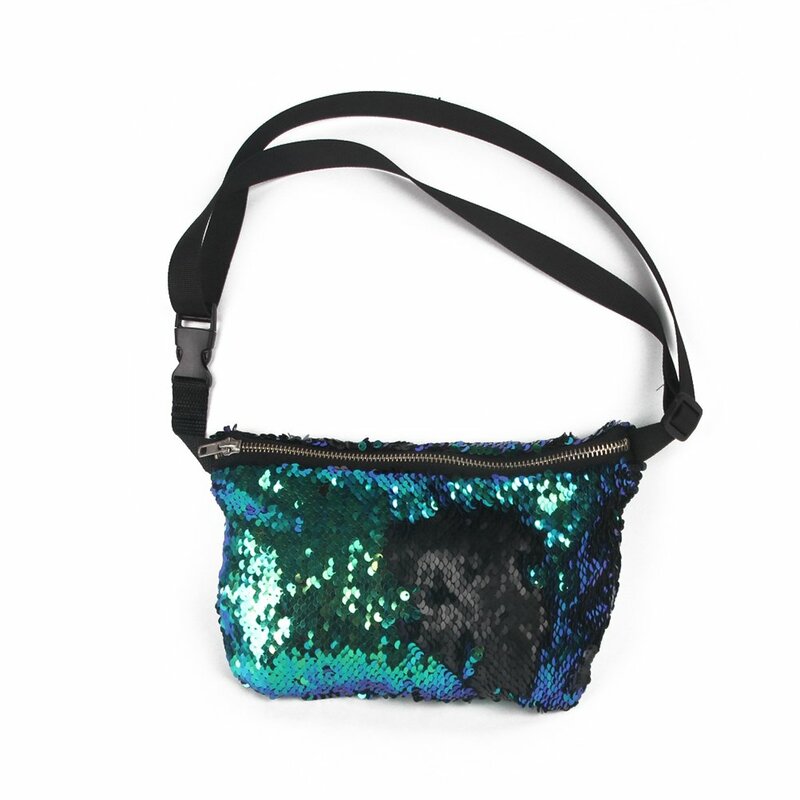 Refined workmanship and sturdy zippers enhance the fashion, elegance and durability. 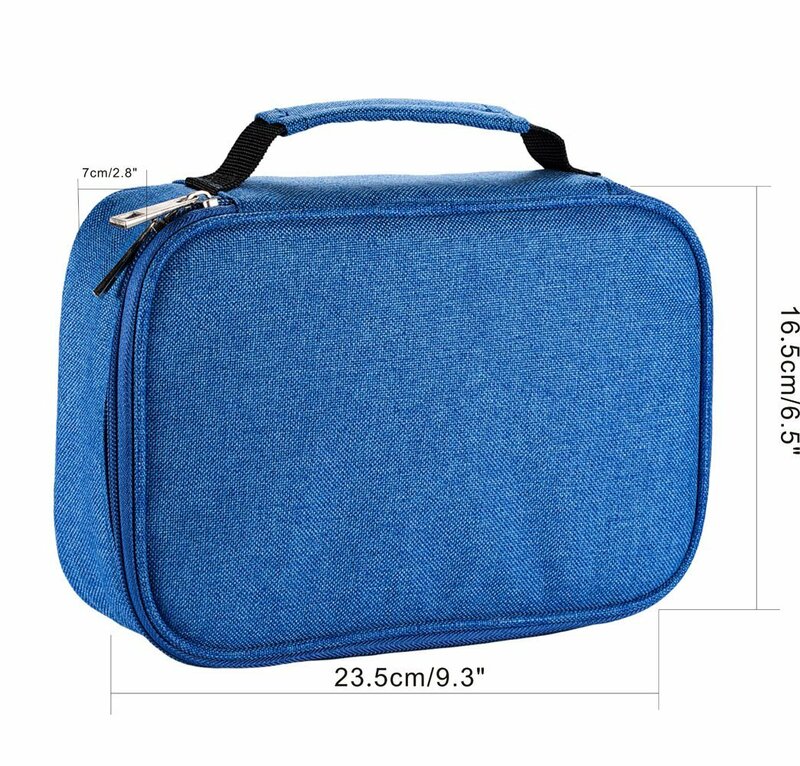 Compact pencil bag with maximum storage space. 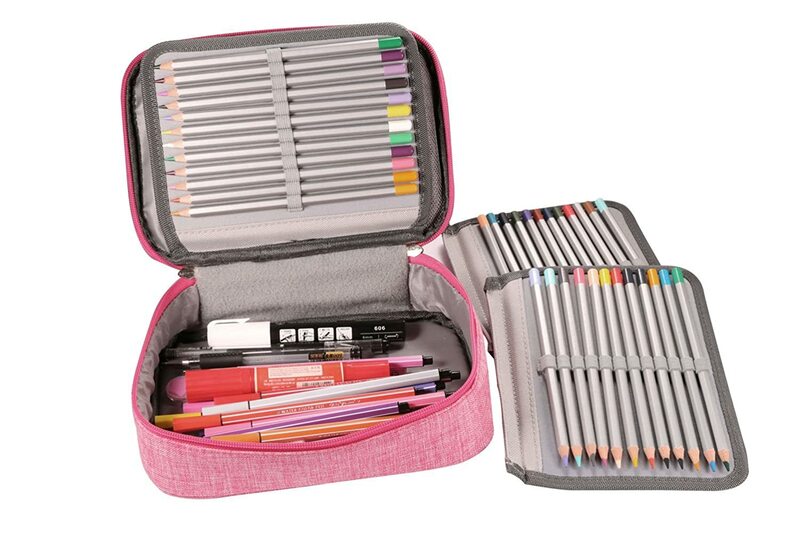 The handle makes it a lot easier for you to carry your coloring pencils to everywhere. 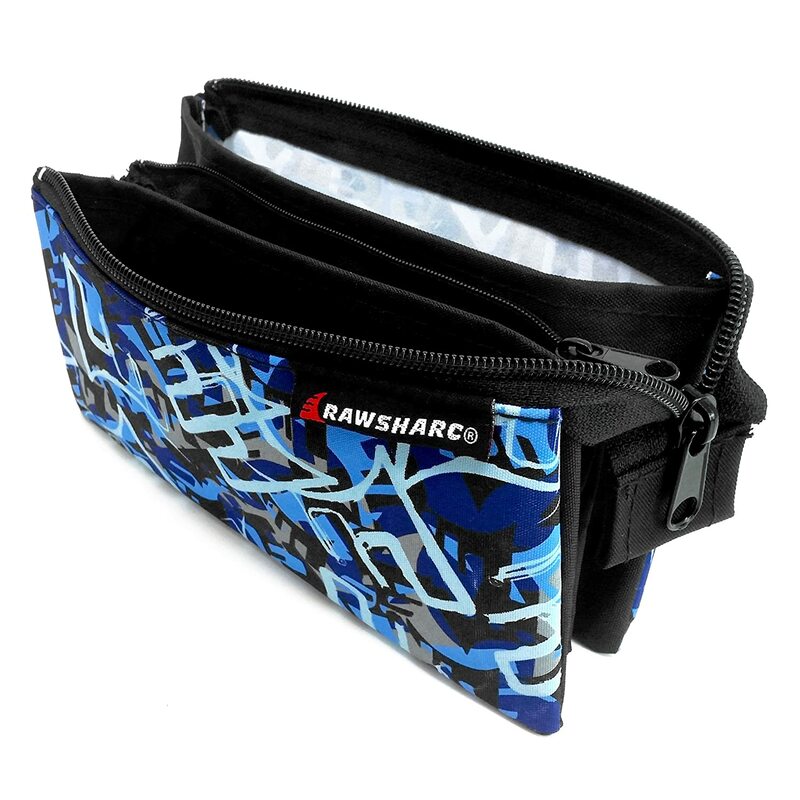 The interior zippered pocket is roomy enough for small accessories such as sharpeners, erasers, cables, etc. 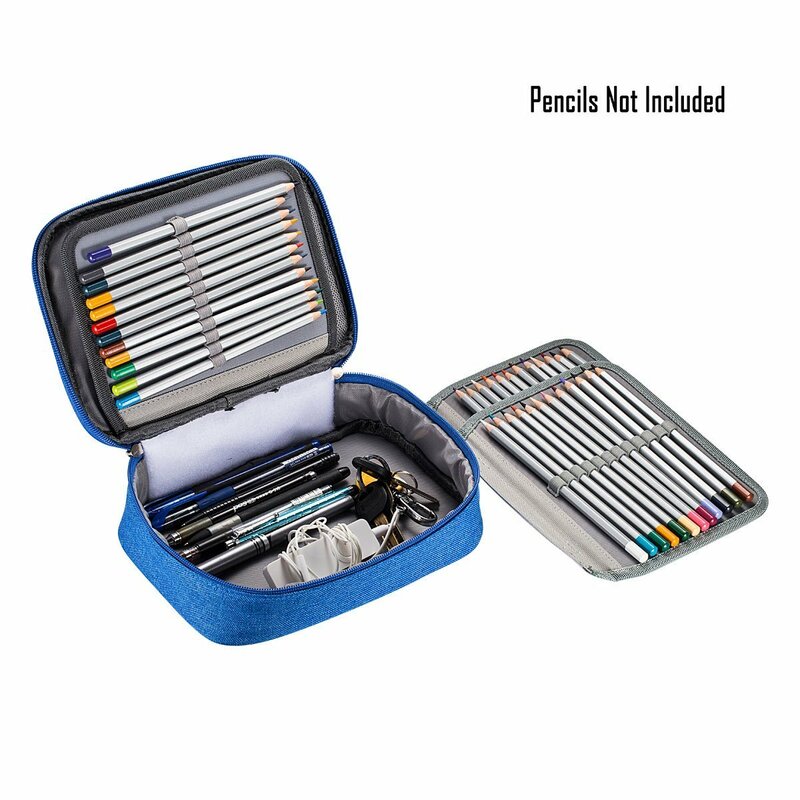 This pencil holder has 3 layers, 2 of them is detachable with strong Velcro, more convenient to organize your coloring pencils. 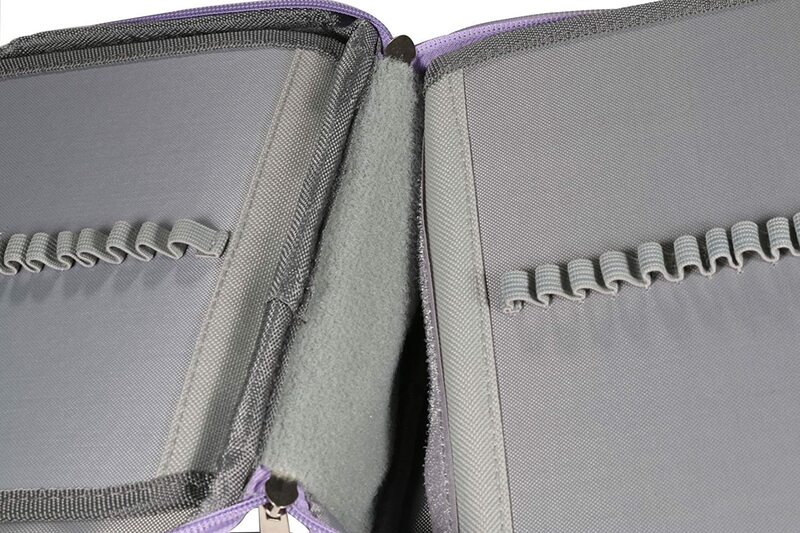 With 72 elastic loops, it is the perfect solution for organizing all your colored pencils, pen, art supplies. I love this case! 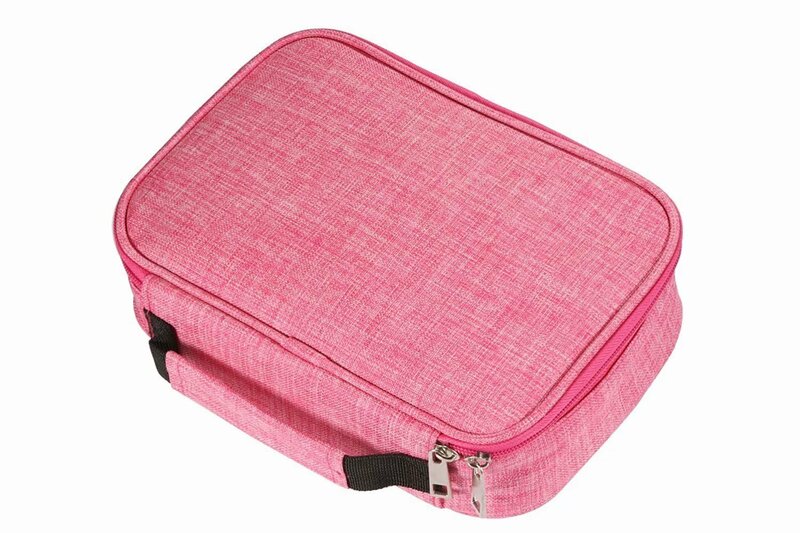 I immediately filled it with all my stationery, as you can see in the pictures, and it still has some space for washi tapes and more stickers. 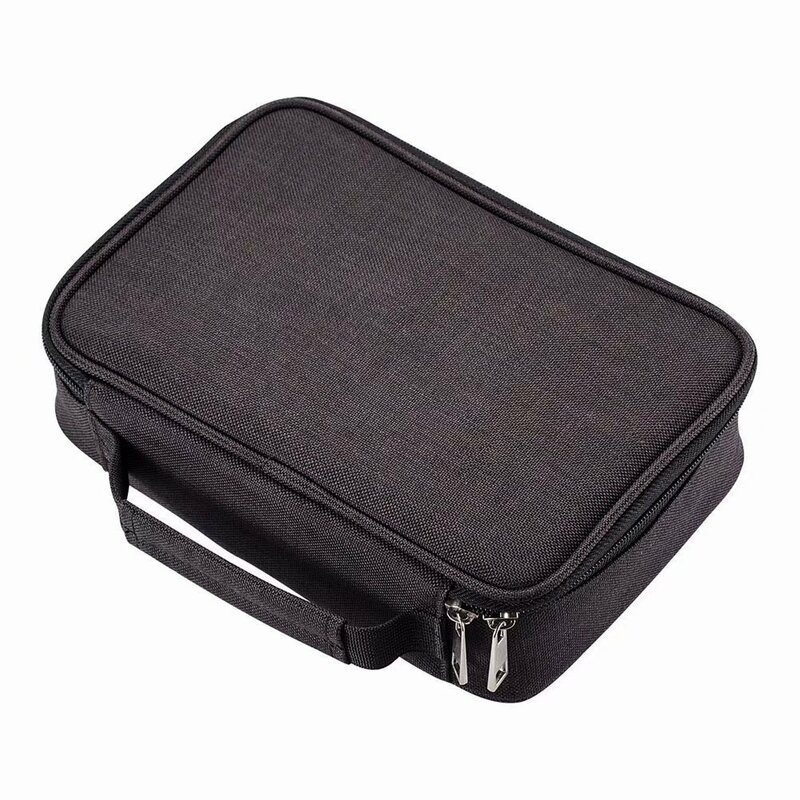 I originally ordered an identical one from another seller on , but it came broken, so I ordered this one the second time around and it was P E R F E C T. Great case, really. 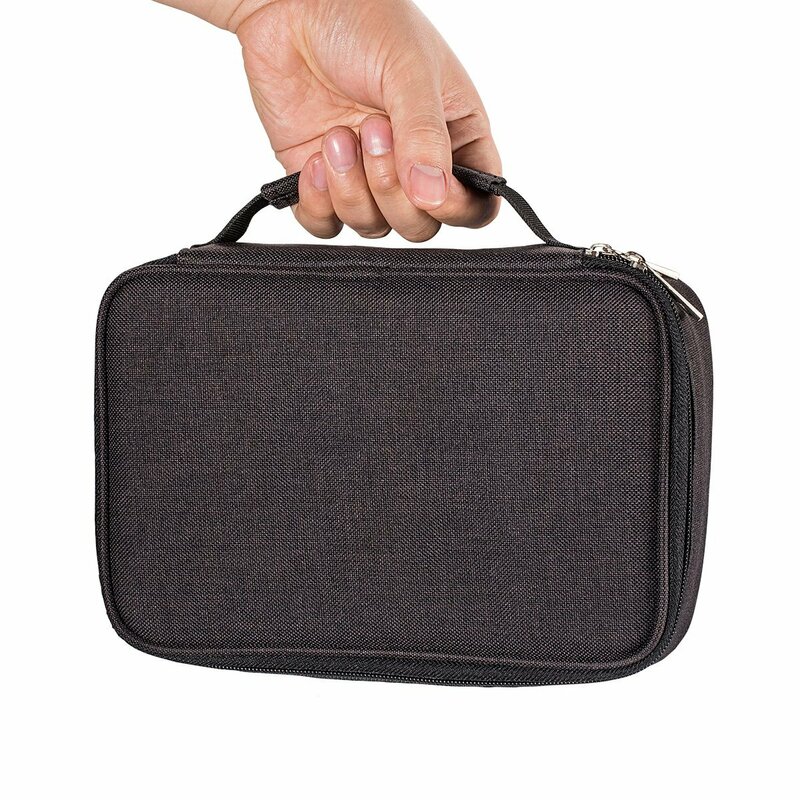 Fantastic, I have just finished stuffing this case with all the art bits and bobs I like to have on hand and portable. Honestly I didnt think it would be able to handle it, I have some thick pens and some wide geometric rulers, they went in with ease. My next concern was would it then close without me having to sit on it once everything was inside and the answer is yes no sitting required! 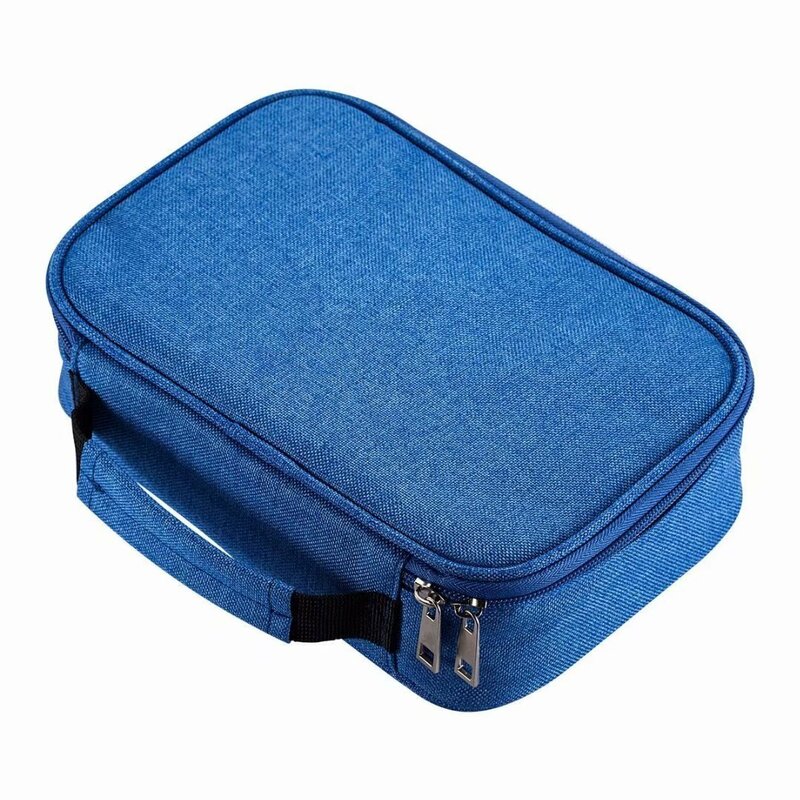 Im really pleased with this case, it looks a good sturdy material that can take a bit of a battering. The inside sections arent flimsy and the elasticated slots stretch well for thicker pens. The zips on mine were a bit stiff but I'd rather that than too loose! 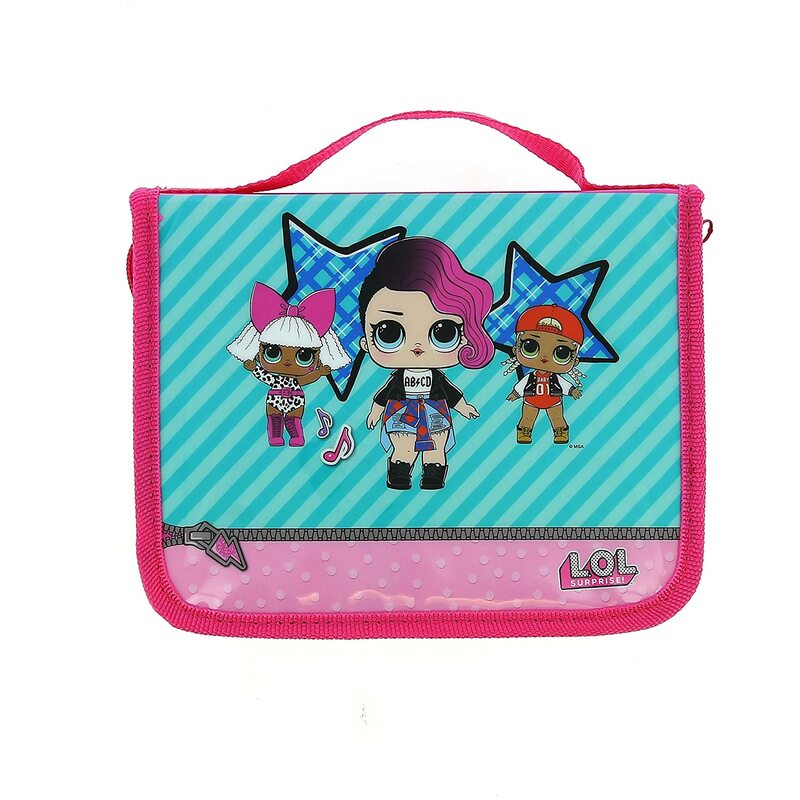 Considering I was eyeing up a much more expensive case Im really pleased I went with this one. 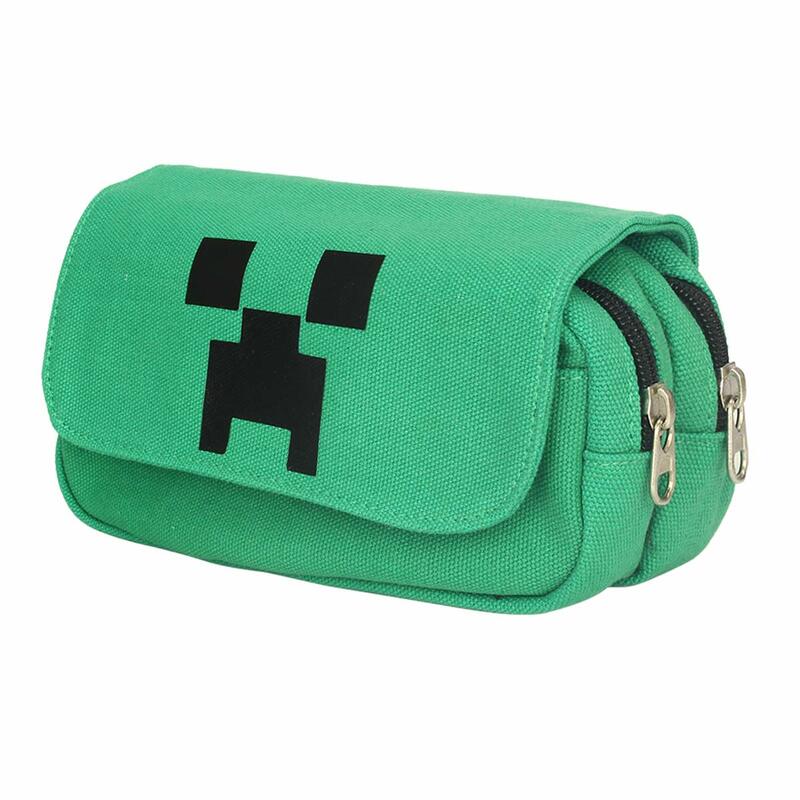 Great pencil case. Loses a star as slots are too close to use all 12 each side unless holding thinning pencils. Some larger elastic loops for holding pencil sharpener, ruler, highlighter etc would of been useful rather than slot pouches on first side. 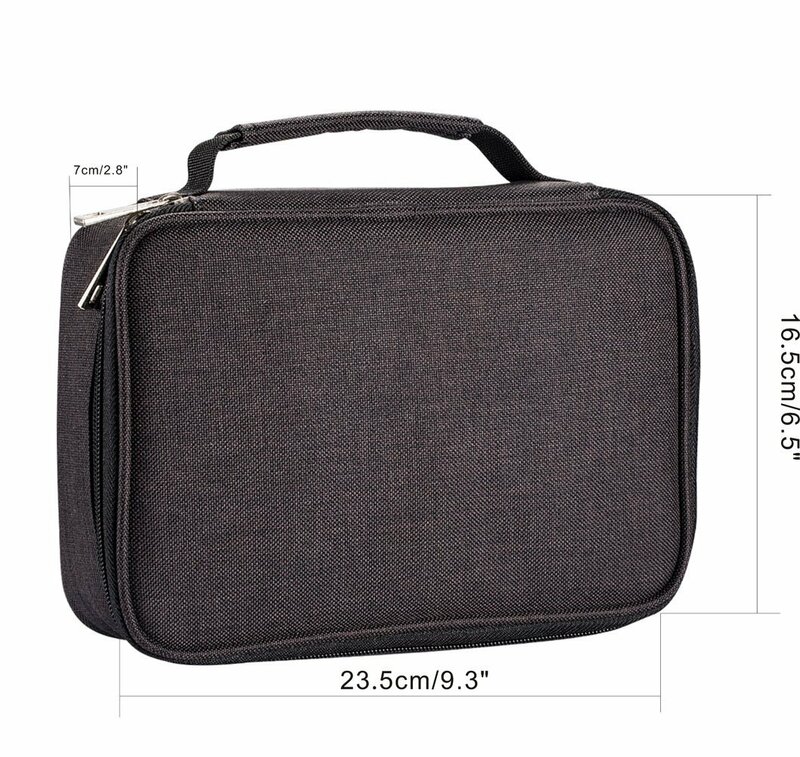 Have removed one Velcro side to make space inside for calculator, protractor etc. 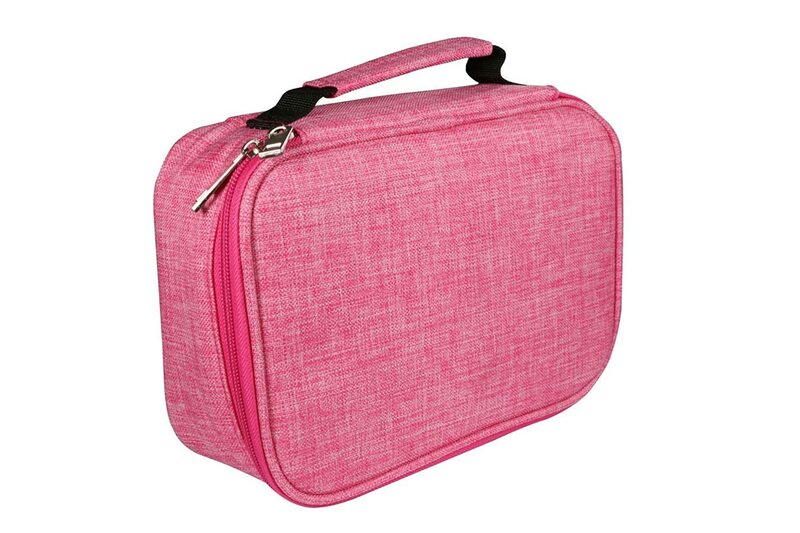 Was looking for a large pencil case that would hold all the pens and bits and bobs I bought when I started my degree. This was by far the best option and having opened it and started putting my things in it, I'm pleasantly surprised by how much it holds. 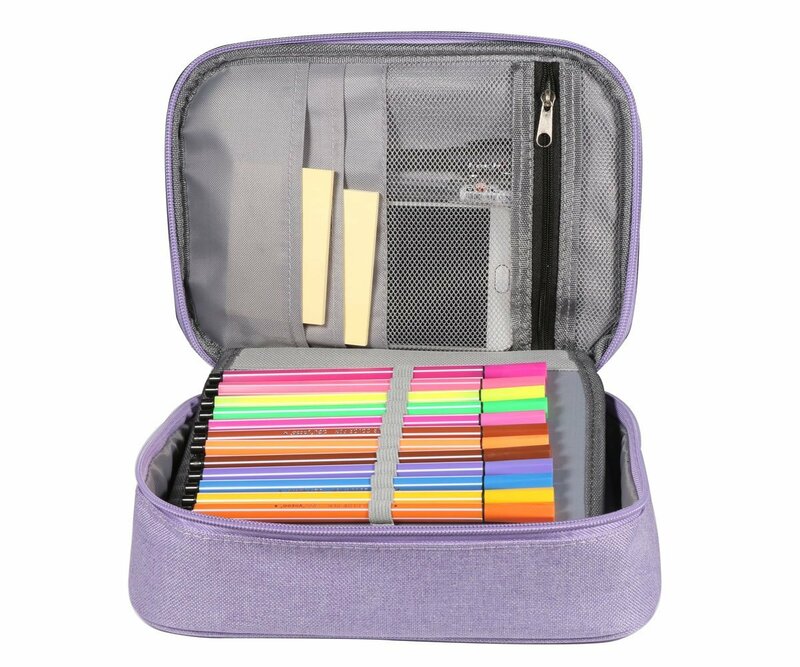 I've got my scientific calculator, rubber, sharpener and post it notes in the inside front pocket and after filling two of the pen holders, there's still lots more room for two more packs of gel pens and fineliners I've ordered, and more room in the bottom if needed! Very pleased and delivery was pretty quick. Can't fault it so far. 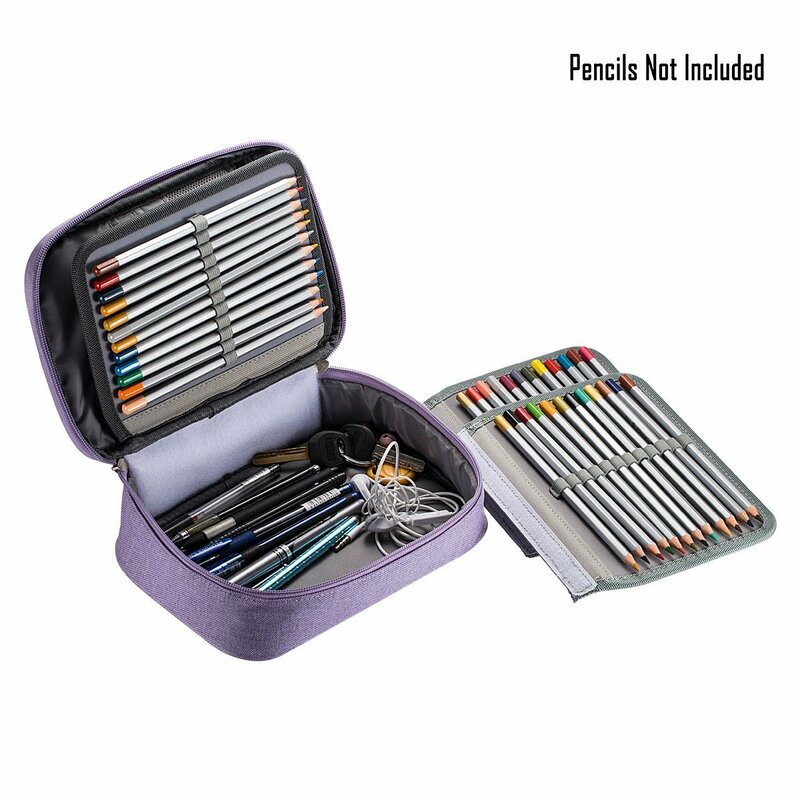 Nice pencil case with loads of space for pens, coloured pencils and other things. 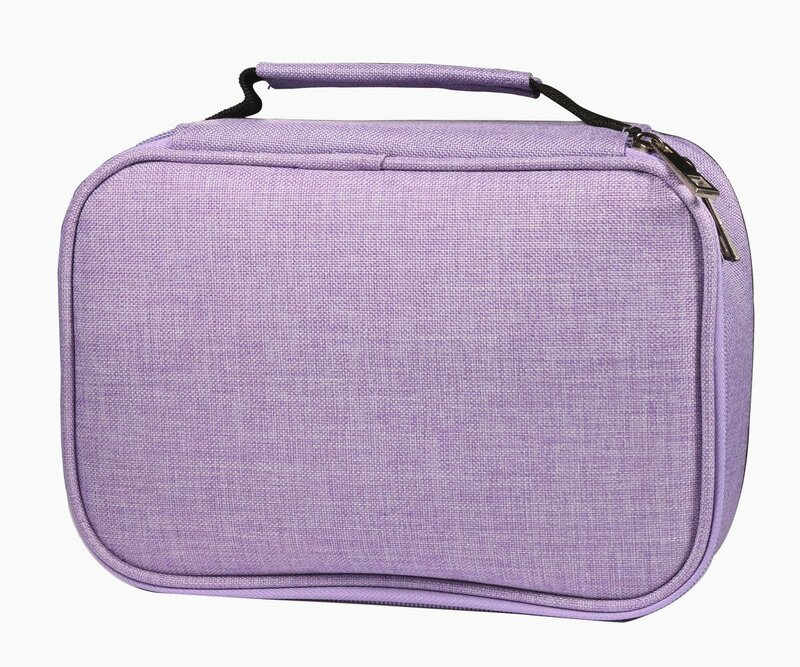 It has a little zipped section on the inside front which is handy for little things. 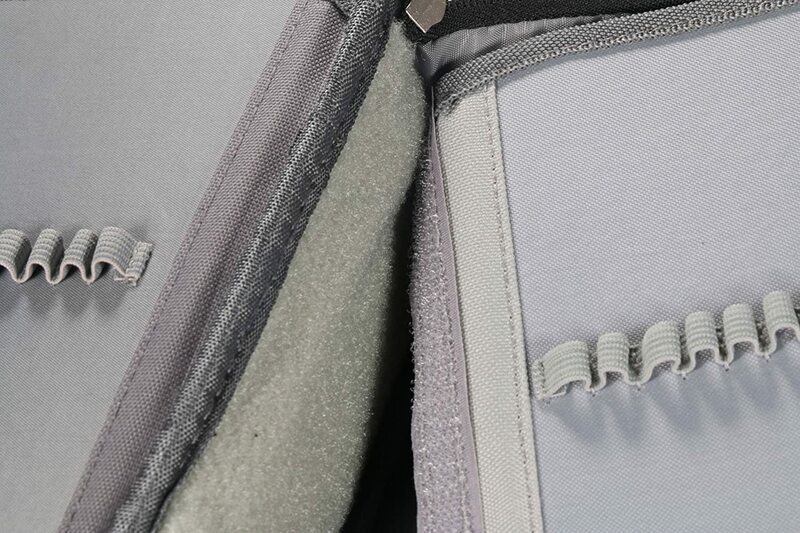 The only issue is that the loops for the pens are in some places stitched too tightly meaning I can’t get as many pens in on some sections as others. In addition the outer zip sticks slightly. Otherwise a good case for the price but nothing overly special. Well constructed - reactivated loops allow me to fit pens/pencils/mechanical pencils of varying size. 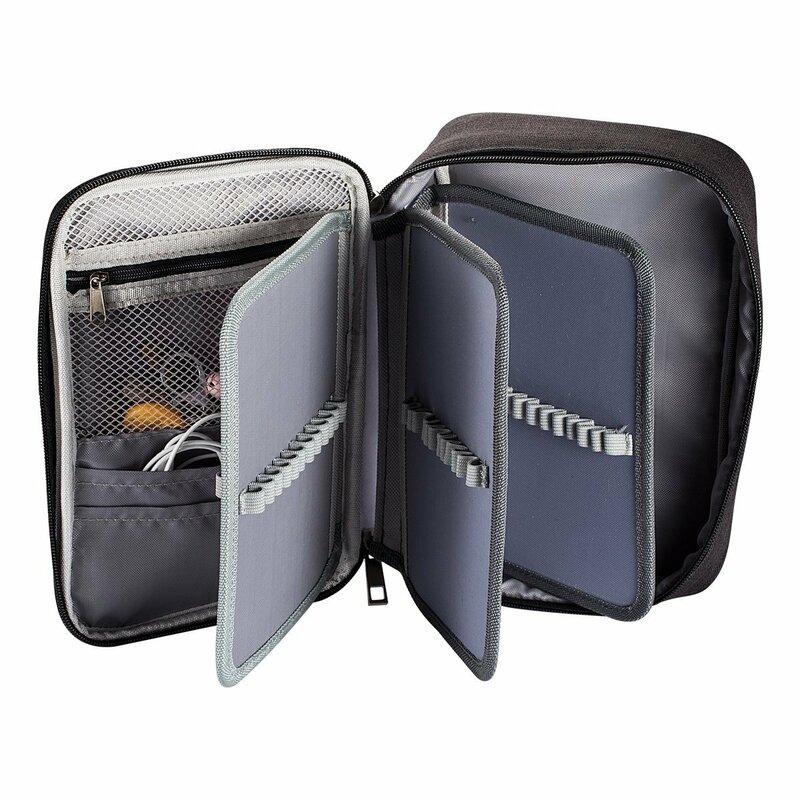 Plenty of pocket space for erasers, sharpeners, lead and q tips. The flexible option of removing pencil storage allows me to keep tons in the larger space to protect charcoal, and carry larger bits. Great product, and it looks like it will last a long time - nicely constructed. Of all the pencil cases I've purchased, this one is by far my favourite. 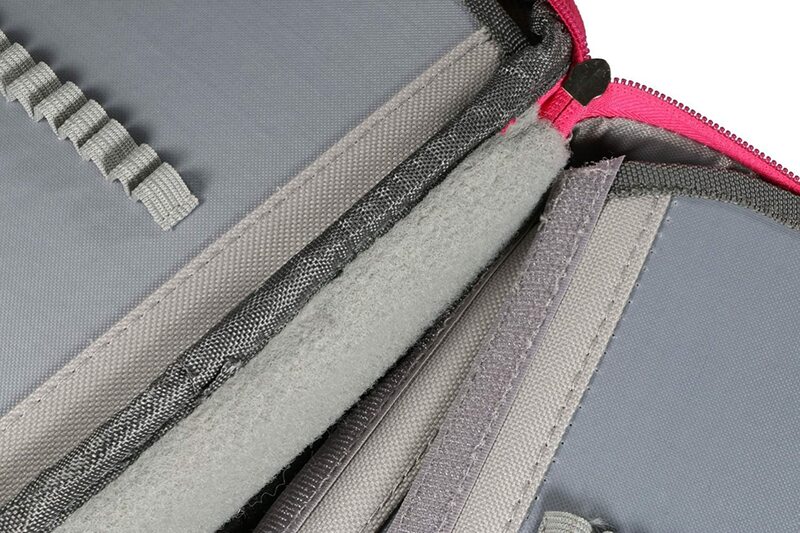 It has a single zip, which is a lot better than others with twin or tri zips. 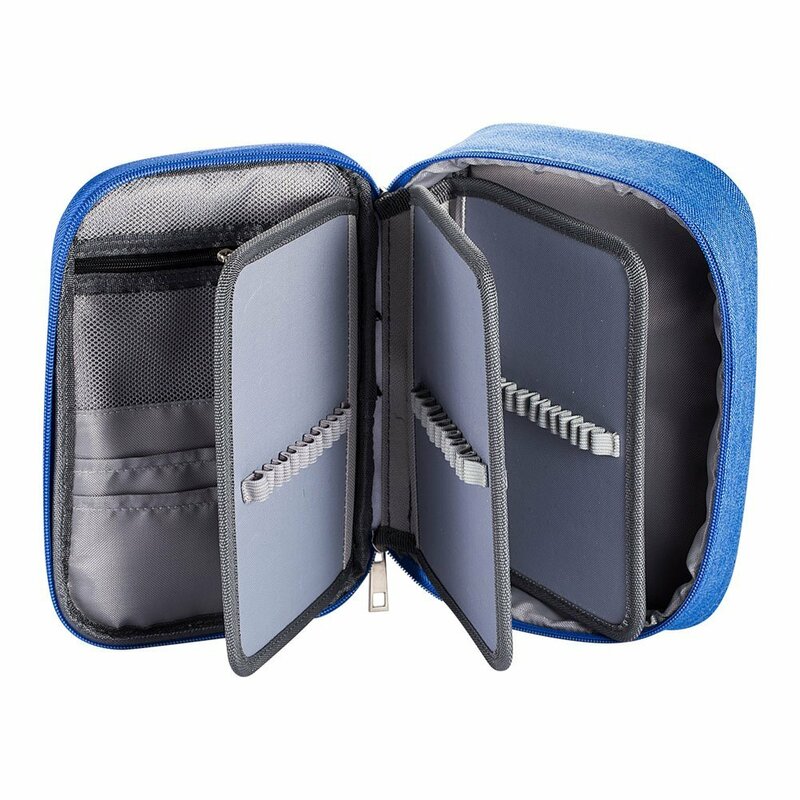 Although it's very 'roomy' inside with a zip pouch inside the opening lid and three sleeves for erasures, small sharpeners, Colour Wheel etc., it is more compact externally than other similar 72 slot pencil cases and is well constructed. 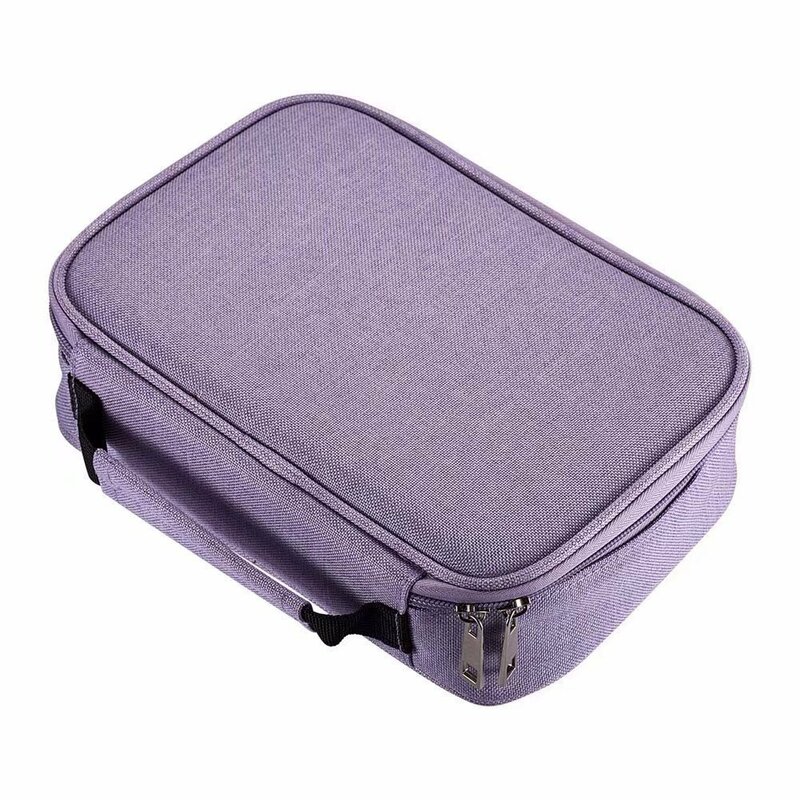 This makes it ideal for travelling and holidays, where space in suitcases is usually at a premium. Took a while to arrive; nice size and configuration, only thing I would change is the loops. 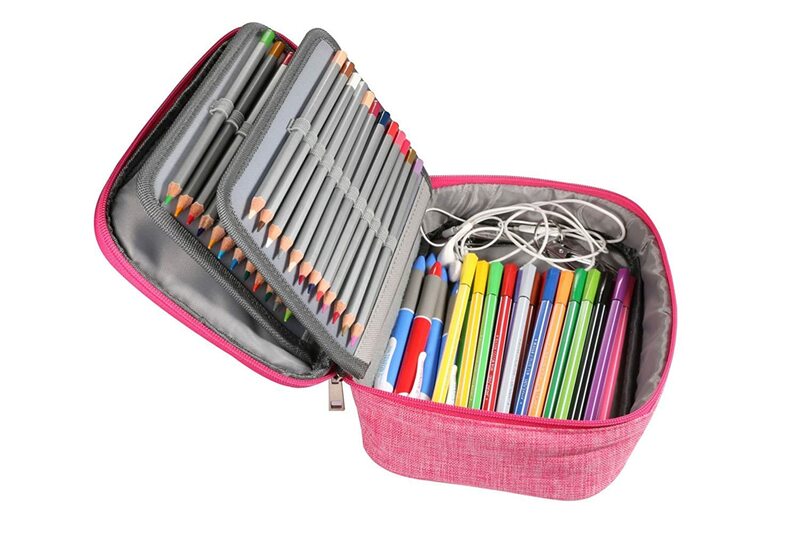 They're all the same size, so pencils fit perfectly (to be fair, it's called a pencil case!) but some of my pens are too fat and my paintbrushes are too thin, so it's not really multi purpose.